No matter your injury or condition, receive comprehensive care in one place: Broward Outpatient Medical Center. With multidisciplinary departments and talented staff, chances are you may not even have to leave the building in order to receive the best treatment around. FREE X-Ray & MRI Reading! We are one of the most comprehensive medical treatment facilities in South Florida. We offer in-house advanced diagnostics and treatment tools, and a wide range of specialist doctors. Regardless of your care needs, chances are that we can take care of your needs - from diagnostics, through treatment and rehabilitation - all in one place. If you have an injury that is effecting your quality of life, why wait? Call us today to schedule your appointment! Living in South Florida, there are a variety of options for your medical treatment, but few if any are focused on you - the patient. At Broward Outpatient Medical Center, our primary focus is ensuring an optimized patient experience. This means making sure your experience is unrivaled. Easy scheduling. Appointment reminders. Pleasant staff. We work as your medical partner, not provider, to get you on the right track and better as soon as possible. Our doctors - physicians and surgeons - are hand-picked to ensure that they excel in their field. Our doctors are board certified - many of the double board certified - and experienced in their area of specialty. Our goal is not the general practice, but to have a wide variety of specialists in different areas. We do this to ensure that your injury is diagnosed and treated by a specialist in that particular area. One Location, All The Services. 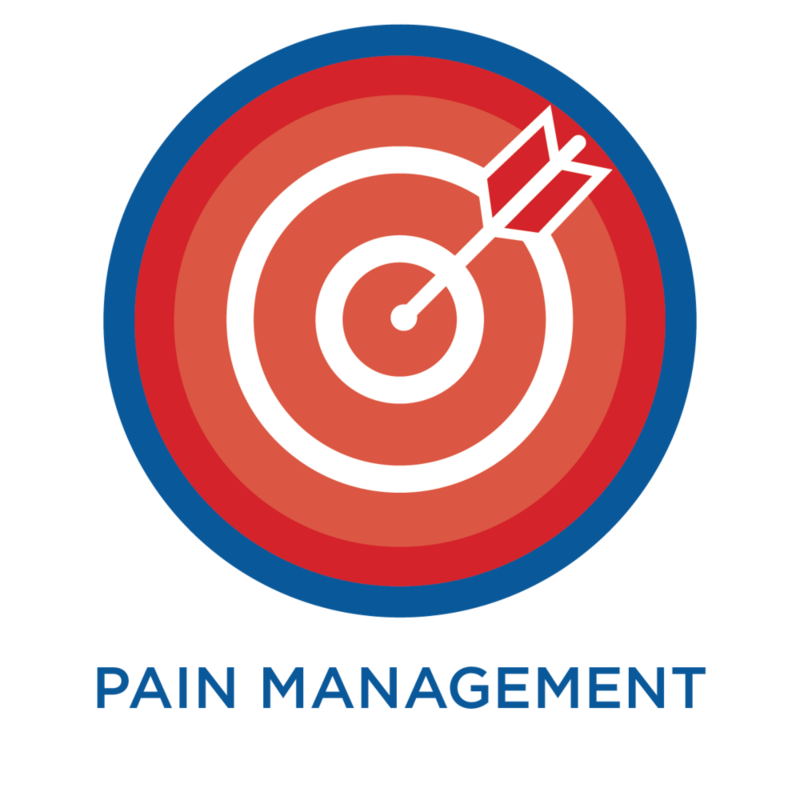 Going from location to location for different diagnostics and treatments, scheduling appointments in between, can cause you to be in pain for longer, or at least take longer to get treatment. Our solution is to bring the full vertical of the practice to one place - Broward Outpatient Medical Center. Broward Outpatient is a comprehensive medical treatment and surgery center in Pompano Beach, FL. For a Medical Consultation or Appointment, call us at 954-532-6411 or submit the form below. We are often asked what insurance providers we accept. The answer is clear: We accept out of network benefits from all carriers. If you have specific questions, we are happy to offer a complimentary insurance verification with your company. Give us a call at 954-532-6411 or submit the form above to receive the complimentary verification. NOTE: By submitting this form, you are agreeing to be called back by a member of the Broward Outpatient Medical Center Scheduling Team for the purpose of qualifying you and scheduling you for an appointment with the medical center. Your personal information as you submit it will be kept private, and used for no other purpose than to schedule your appointment. This is not a guarantee you will be qualified or scheduled. I can't say enough about how good you all are. You can build a state of the art medical facility anywhere, but the people working in this building cannot be found just anywhere. Thank you for making us feel comfortable during a scary time! I went in to get my left knee examined by the doctor. Instead of recommending surgery, he opted to do a non-surgical alternative treatment. My knee feels much better than it did before. I highly recommend Broward Outpatient Medical Center. BOMC truly is convenient! I called ahead five minutes before entering the office and was taken care of in no time at all! The wait time was short and I was able to get back to my daily routine quickly. Broward Outpatient Medical Center is one of the finest medical care facilities I have ever had experience with in my life. I can see nothing to say but please keep up the great care. My level of confidence in medical treatment and care by the fine staff and doctors is infinite. Thank you for making me feel so welcome and comfortable. Dr. Propper is an extremely intelligent, professional, kind, and conscientious physician. He explained the procedure very carefully before, during and after and answered all of my questions. The procedure, Stem Cells on my meniscus tear near my left knee, is already practically healed-even after only 5 days! I’m back at the gym already! The office staff were so happy, helpful, and friendly! The nurses were extremely friendly and sympathetic. The doctor was fantastic!!! He did an amazing job taking care of me and talked to me the entire time. He was very personable. I have already shared my positive experience with several friends and highly recommended the office. Thanks to all who work at Broward Outpatient Medical Center. They helped turn my painful situation into a pleasant experience and really cared. I love that I was able to receive that level of care! I truly can't say enough good things about my experience and I will definitely return!! My initial reaction to my meeting with Dr. Propper is that I LIKED HIM. He told me he could help me. I went to 2 other doctors who said there was no hope and no surgery. One told me PRP would not work. After one month after the procedure I am OUT of the boot and walking and will continue to get stronger. I have improved upwards of 40% on the Achilles and 30% on the wrist. I am walking and using my wrist. Thank you Dr. Propper!